Individual Mandate not necessary – But will you like the alternative? 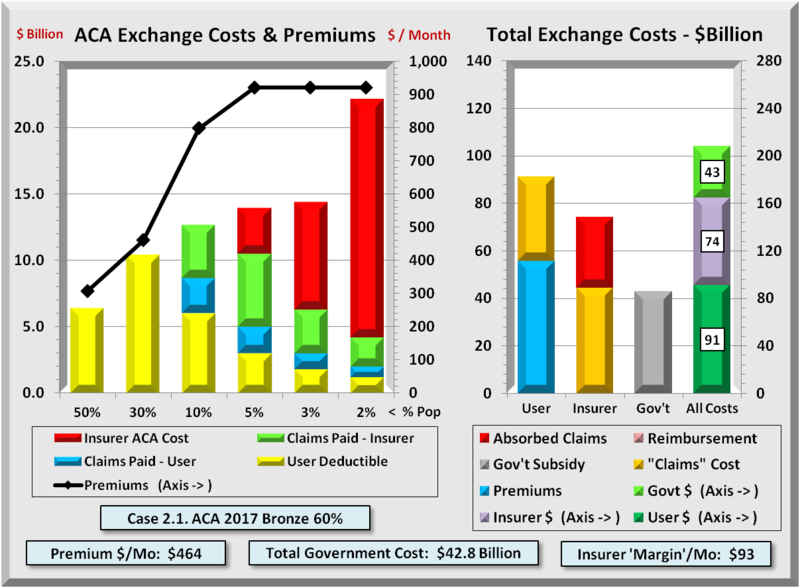 Of all the issues in the Patient Protection and Affordable Care Act (ACA or PPACA), one that has drawn an extraordinary amount of attention is the Individual mandate. Looked at in isolation, it may seem like an overreach. However, a broader view indicates why this provision or similar was included at all. It is included because another section of ACA prohibits Health Insurers from rejecting people with pre-existing conditions as they do now. Some medical conditions may be avoidable, but the vast majority of pre-existing conditions occur through no fault of the individual. 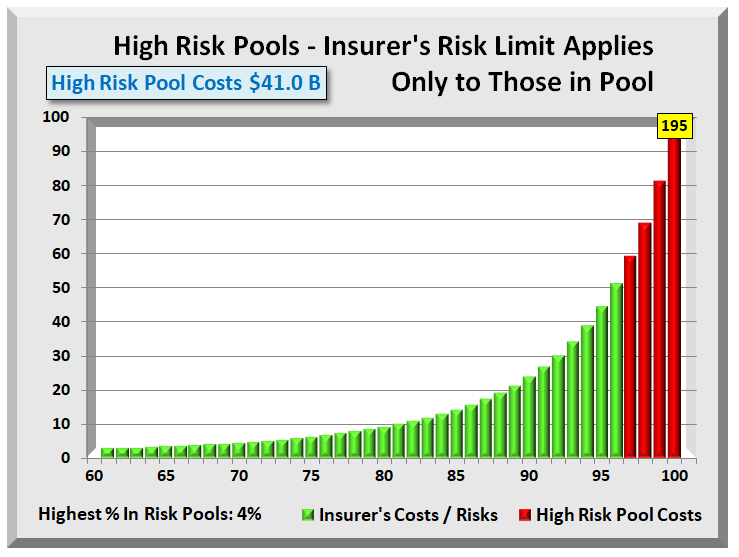 Insurance of all types is to spread risk, and the more skewed the risk the greater the need for insurance. 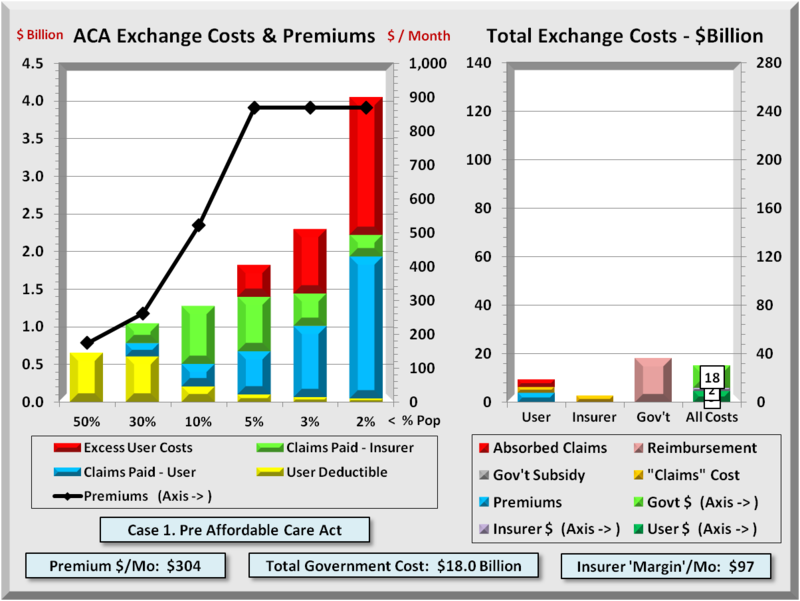 Health costs are extremely skewed making health insurance vital to a modern economy. ACA mandated that everyone buy insurance and that makes sense. However, the objection is forcing people to buy from a private company. There are several options to resolve that. One is to create a government-run insurer. That would eliminate forcing people to buy from a private insurer. A second is to make payment for any service obtained by an uninsured person a loan similar to student loans that could not be discharged for any reason. They would carry interest and be payable in full no matter the circumstances. The percent of people with pre-existing conditions is small and to the majority of folks without such a condition, it may seem like a trivial matter. However, the number of people with pre-existing conditions is in the millions, and the cost to them has been and can be horrific. Medical expenses for these people have led to thousands of bankruptcies as health care costs sapped all their savings and more. Insurers soon will be required to insure ALL persons regardless of medical condition. There is the very real risk of some people will avoid buying insurance, and then when they have an injury, or find they have a chronic condition like asthma or diabetes, they would only buy health insurance AFTER they know they have a medical condition. One would think that any notion of personal responsibility would have all persons get insurance in order to spread health costs risks over the greatest population. The more people that buy insurance, the lower the cost per person. However, experience has shown that some people will NOT buy insurance if they feel they will not get sick or injured. Fortunately, many employers offer health insurance for their employees, and by law, health insurers covering insurance through work (group insurance) MAY NOT exclude people with pre-existing conditions after some limited period of time, usually less than a year. However, the same did not apply to individuals until health care reform. Note that employed individuals usually have access to health insurance. Full time employees, that is. With rising costs, what have many employers done including some of the largest? They have reverted to greater use of part time employees who do not enjoy the same privilege and access to health insurance as do full time employees. This is putting more pressure on reforming individual insurance plans. People do not just dream up laws in a vacuum. Most fall into two categories. One is responses to maintain clean food, air and water, or help disadvantaged people, often the result of some abuse (social laws). The second are financial laws, like taxes or efforts to reduce taxes via special treatment for some (loopholes). 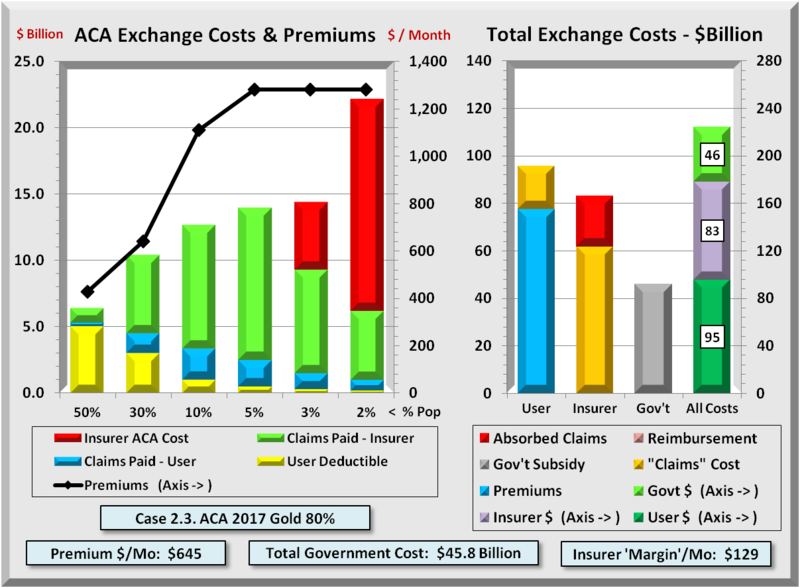 ACA addresses the former by adding a financial provision, the individual mandate. Everyone who works pays into social security and Medicare. Since Medicare is health insurance, there already is a mandate for working individuals to buy health insurance from the government. The only distinction is that Medicare is government-run insurance, while the ACA mandate applies to buying insurance from private companies. In the state run insurance exchanges to which any health insurer can join, add a government-run health insurer. Then the individual mandate does not require buying from a private insurer. However, if an individual decided against all private insurers they would have to buy the government-run insurance plan, just like Medicare and clearly legal. However, politics intervened. Draft legislation DID INCLUDE a government-run insurer. They called it the “Public option”. It would operate on the same level field as private insurers and not be subsidized in any way. 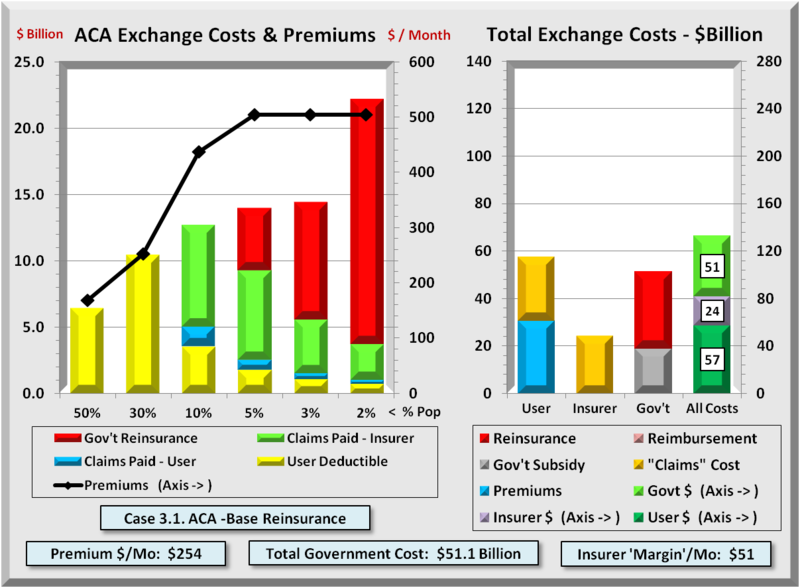 Private and government insurers would compete for business. Still, critics objected, and politicians stripped this provision from the final bill. Why the objections? Perhaps it was fear of competition. To understand the public option, all one has to do is look at Medicare. Different in that it would cover people under 65 years old. In addition, women over 65 do not get pregnant, so there would be some differences in coverage. What few know is government manages Medicare entirely through private health insurers. 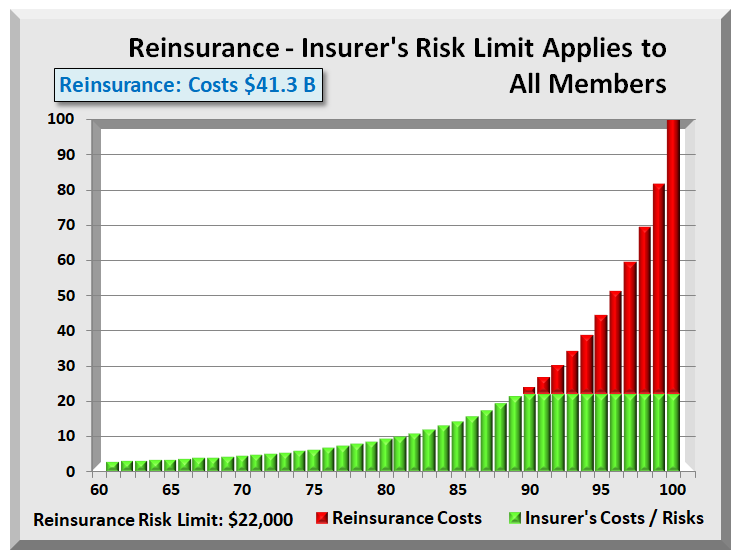 Insurers use a term Medical Loss Ratio (MLR) do describe how much of a premium dollar goes to pay health care costs. For Medicare, the MLR is over 95% meaning over 95 cents per premium dollar goes for health benefits. For private insurers, not so much. 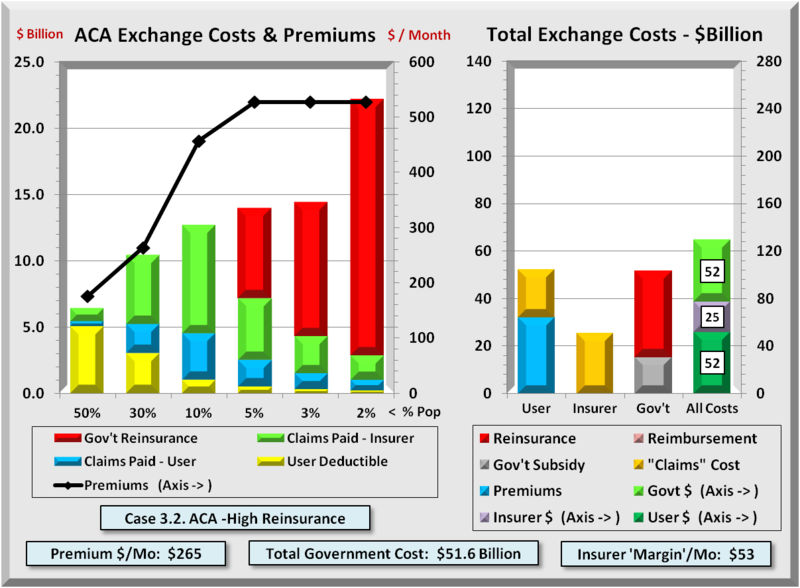 Their average MLR is in the low 80% range, and for individual insurance, which Medicare is, the MLR is even lower. How can private insurers compete with someone whose costs are less than one quarter of their own? The honest answer is they cannot, at least not as currently structured. However, where does the constitution guarantee private enterprise continued profitability or even existence? “Destructive renewal” is a term used by business to explain competition that virtually by definition requires companies to fail as other more efficient companies market their goods and services for less; or whose new goods and services make prior ones obsolete (think cassette tapes). It is worth noting that private health insurers used to have MLR’s in the mid 90%, but that was 30 years ago when nearly all insurers were non-profit. Over time, for-profit insurers became more prevalent, and as they did, they had to show a profit for their investors. Some admin efforts were devoted to marketing. Some to reducing costs. Some to profits. 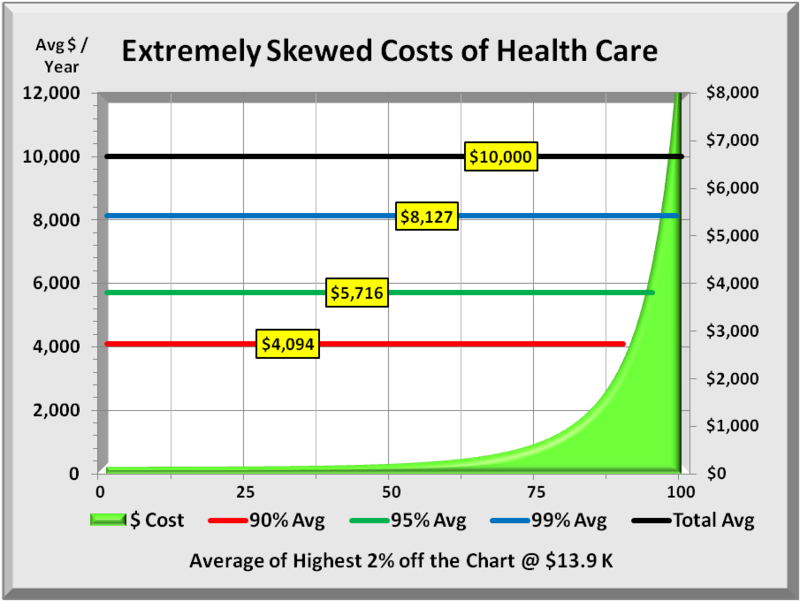 The net effect, however, is that far fewer dollars went for health care costs and more went for overhead and profits. Yet some of these same companies administer Medicare contracts for less than 5 cents on the dollar. What is apparent is that insurers could cut back on what it now costs them to weed out people with pre-existing conditions, but more efficiency are needed to compete. Set the ground rules for individual insurance similar to that of group insurance obtained through work. If a person elects not to purchase insurance, and gets sick or injured, a person could still buy insurance but the law would allow pre-existing exclusions to extend for one year. Also like group insurance, if a person previously had health coverage, and not more than 60 days elapsed without coverage, then the person could buy health insurance with no waiting period. This alternative needs to have a bit more teeth to be effective. This is because there is a law that hospitals have to treat EVERYONE, regardless of ability to pay, and a healthy person could delay for years purchase of health insurance. They would only buy insurance when they get sick. The current Medicare drug program provides a template for solving this issue. If a senior fails to purchase drug insurance, the premium continues to rise for as long as one remained uninsured. One can apply a similar index to health insurance. But how does one provide assurance of payment? Since the person required services, it should be legal to require the person to purchase insurance to pay for those services, and if the person is unable or unwilling to pay, the government could advance a loan similar to student loans. That loan would bear interest, need to be paid over time (though shorter than for student loans), and could not be discharged by bankruptcy. If not paid by retirement, payments would be deducted from that person’s social security, just like student loans. Gone is the mandatory requirement. Replacing it is an automatic loan that the individual must repay in full with no exits. Since the government would initially pay the hospital, it also could determine the ability to pay of the person getting treatment. If that person was indigent, they could be put on Medicaid, and no medical loan would be created. If the person’s income were within the subsidized amount, they would have been eligible for had they carried insurance, the loan would be reduced by the amount of the subsidy. Since the hospital is paid in full, there would be no cost shifting to those who bought insurance. As noted above, a law requires hospitals to treat EVERYONE, regardless of ability to pay. One could rescind that law and force everyone to either have insurance, pay for service, or be denied service. But few would be willing to take that backward step. From a practical standpoint, this is not a viable option. Now that the Patient Protection and Affordable Care Act (ACA) is law, one might expect people to learn what is in the law and settle down a bit. However, Republicans continue to rail against it as bad law and even unconstitutional. Republicans might well review a bit of their own history. In 1993, President Clinton attempted healthcare reform and like today, Republicans railed against that plan. However, 23 Republicans co-sponsored a counter proposal, the “Chafee bill”. That bill even received the endorsement of the AMA and the U.S. Chamber of Commerce. The table below highlights 19 key areas and compares the new law with the 1993 Republican proposal. Note that nearly all the key elements that include the most contentious items were initially proposed by Republicans. NEW HELP FOR SOME UNINSURED: People with a medical condition that has left them uninsurable may be able to enroll in a new federally subsidized insurance program that is to be established within 90 days. The legislation appropriates $5 billion for this, although that may not be enough to cover all who apply; it’s not clear how much consumers would pay as their share of the cost. About 200,000 people are covered in similar state programs currently, at an estimated cost of $1 billion a year, says Karen Pollitz, a research professor at Georgetown University. DISCOUNTS AND FREE CARE IN MEDICARE: The approximately 4 million Medicare beneficiaries who hit the so-called “doughnut hole” in the program’s drug plan will get a $250 rebate this year. Next year, their cost of drugs in the coverage gap will go down by 50 percent. Preventive care, such as some types of cancer screening, will be free of co-payments or deductibles starting this year. COVERAGE OF KIDS: Parents will be allowed to keep their children on their health insurance plan until age 26, unless the child is eligible for coverage through a job. Insurance plans cannot exclude pre-existing medical conditions from coverage for children under age 19, although insurers could still reject those children outright for coverage in the individual market until 2014. TAX CREDITS FOR BUSINESSES: Businesses with fewer than 25 employees and average wages of less than $50,000 could qualify for a tax credit of up to 35 percent of the cost of their premiums. CHANGES TO INSURANCE: All existing insurance plans will be barred from imposing lifetime caps on coverage. Restrictions will also be placed on annual limits on coverage. Insurers can no longer cancel insurance retroactively for things other than outright fraud. 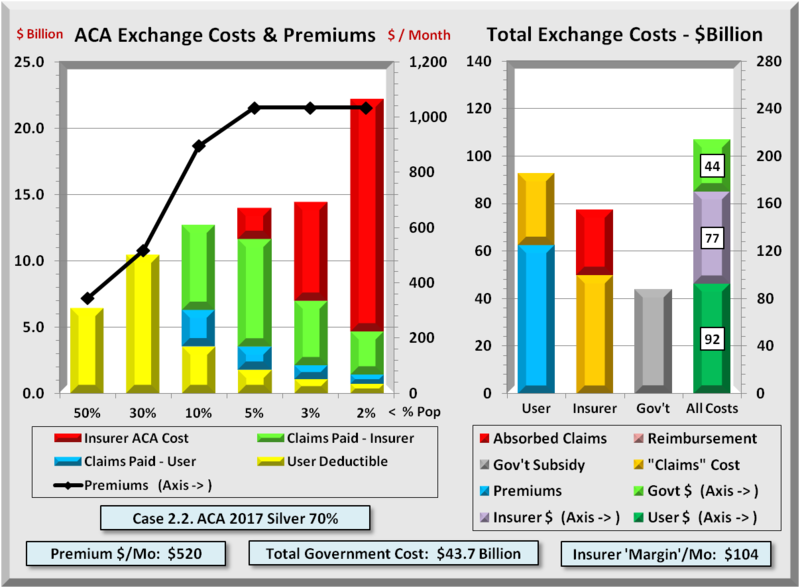 GOVERNMENT OVERSIGHT: Insurers must report how much they spend on medical care versus administrative costs, a step that later will be followed by tighter government review of premium increases. HEFTIER SUBSIDIES: Compared to the Senate legislation, the reconciliation bill would provide more generous subsidies to low- and moderate-income Americans to help them buy health coverage. THE “MASERATI” TAX: The levy on high-cost insurance plans is scaled back and delayed, rendering it more a “Maserati” than a “Cadillac” tax. It would apply only to the portion of plans costing more than $10,200 a year for individuals, up from $8,500, and $27,500 for families, up from $23,000. The tax wouldn’t kick in until 2018, reducing the projected revenue to the government by 80 percent. Over time, however, the tax would hit more and more plans, because the tax’s threshold is set to increase at the rate of inflation while premiums are expected to continue to grow much more quickly than that. Under the new bill, seniors who hit the gap this year would get $250 to help cover the costs of their medications. Starting next year, they’d get a 50 percent discount on brand-name drugs, with the cost borne by the drug industry. In subsequent years, the discounts would expand and begin covering generic drugs, with the expense picked up by the government. By 2020, the discounts would reach 75 percent. 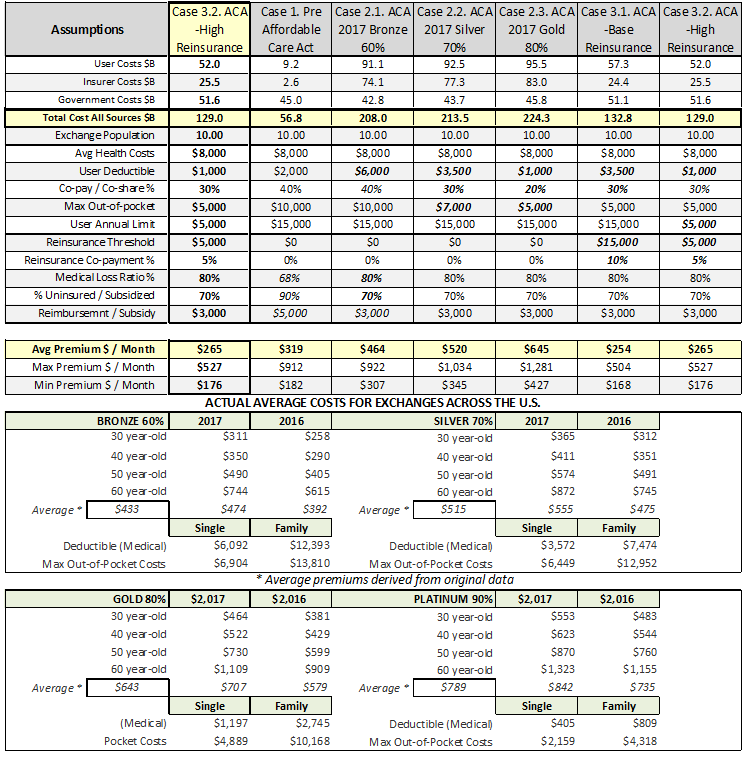 SHIFT IN MEDICARE ADVANTAGE PAYOUTS: Government payments to Medicare Advantage, the private-health plan alternative to traditional Medicare, would be cut back more steeply than under the Senate bill: $132 billion over 10 years, compared to $118 billion. The government currently pays the private plans an average of 14 percent more than traditional Medicare. The new bill, besides reducing payments overall, would shift the funding; some high-cost areas would be paid 5 percent below traditional Medicare, while some lower-cost areas would be paid 15 percent more than traditional Medicare. The Senate’s plan that would have shielded some areas of the country such as South Florida from major cuts was largely eliminated. A RAISE FOR DOCTORS: Primary care doctors would get a Medicaid payment boost in the reconciliation bill. Beginning in 2013 and 2014, the doctors’ payment rates would be on par with Medicare rates, which typically are about 20 percent higher than Medicaid. The goal is to ensure that there will be a sufficient number of doctors willing to care for the millions of additional people who would become eligible for Medicaid under the health care overhaul. 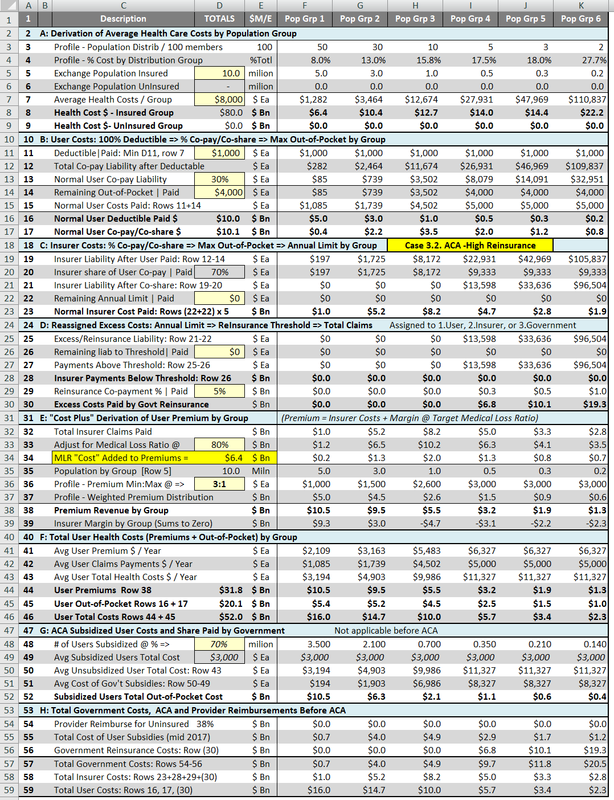 PUSHING UP THE MEDICARE TAX: The Senate bill adds a 0.9 percentage point to the Medicare payroll tax on earned income above $200,000 for individuals, or $250,000 for couples. Under the reconciliation bill, starting in 2013, people in those income brackets also would face a 3.8 percent tax on investment income, such as interest, capital gains and dividends. PENALTY FOR NOT HAVING INSURANCE: Under the new bill, most Americans without insurance would face an annual penalty, starting in 2014 at $95 – the same as in the Senate bill. But in following years, the penalties in the reconciliation bill are slightly different. Those without insurance in 2016, for example, would pay the greater of two alternatives: a flat fee of $695, down from the Senate’s $750, or 2.5 percent of their income, up from 2 percent in the Senate bill. EXPANDING MEDICAID: The reconciliation package differs from the Senate-passed bill in several ways. It would delete a provision dubbed the “Cornhusker kickback” that would have exempted Nebraska from paying any cost of a Medicaid expansion included in the bill. But it would provide full federal funding to all states for newly eligible Medicaid recipients for three years. And it would give additional funding to states like Vermont and Maine that have already moved to cover adults without children, which isn’t required under the Medicaid program. MEDICARE SPENDING BOARD: The Senate bill would create an independent, 15-member board to recommend ways to control Medicare spending. The board remains in the reconciliation package, but would be expected to produce just about half of its original projected savings of $23 billion in the Senate bill. That’s because the new proposal would make greater cuts in Medicare Advantage plans.